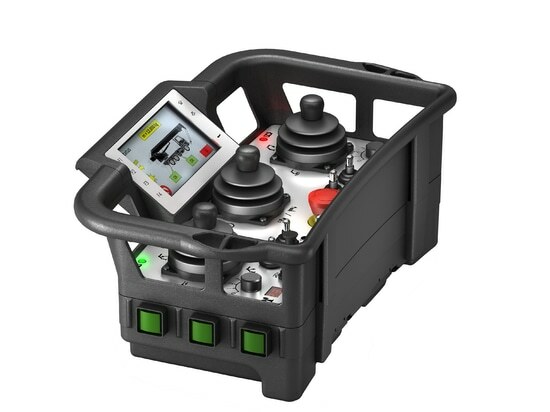 News & Trends> Trade Shows & Events > Materials - Tools - Components > NBB Controls + Components GmbH > Radio Remote Controls in Dubai - "Mining Show 2018"
Radio Remote Controls in Dubai - "Mining Show 2018"
We present our complete range of radio remote controls and show you how easy it is to convert your machines. 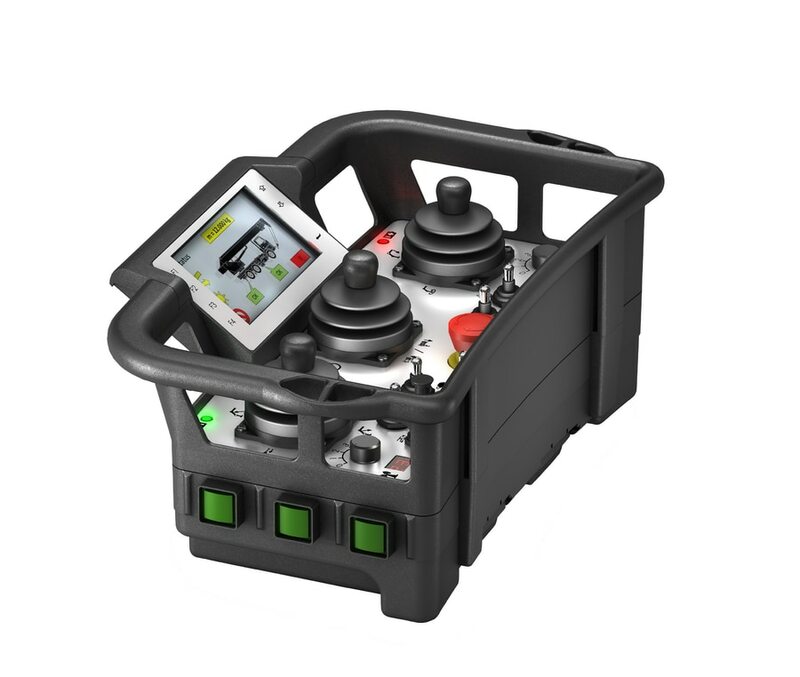 From construction machinery to tunneling - the possibilities of controlling machines by radio remote control are enormous. 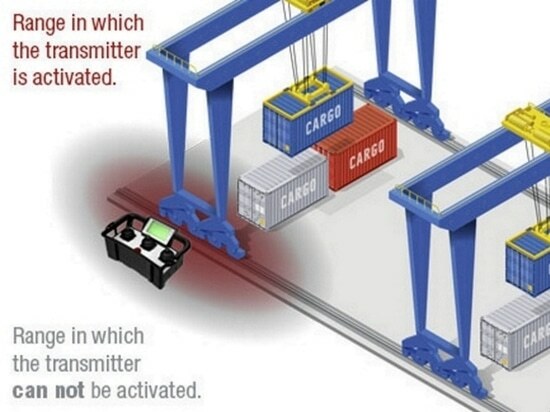 The requirements increase for the safe control of machines. 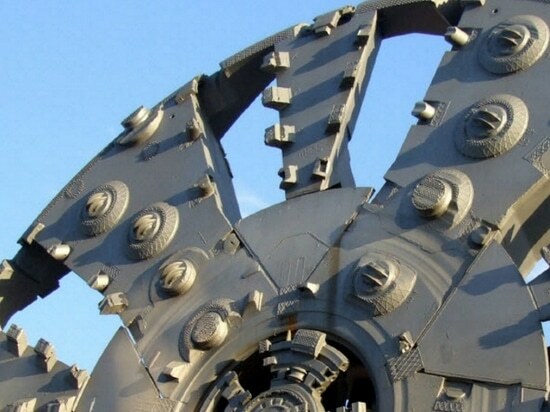 In particular, moving machines, large machines with danger zones must be maneuvered accurately and safely. 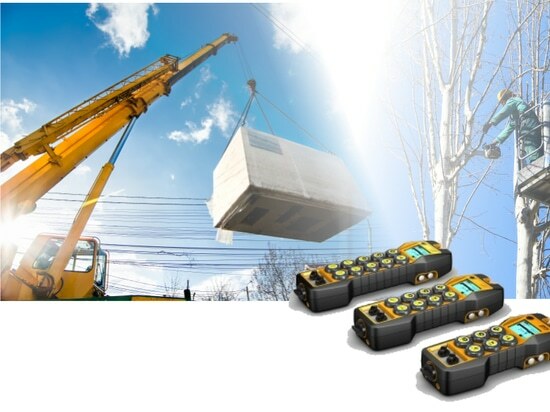 NBB Controls + Components GmbH, manufacturer from Baden-Württemberg, is fully exploiting its strengths in the construction of remote controls. 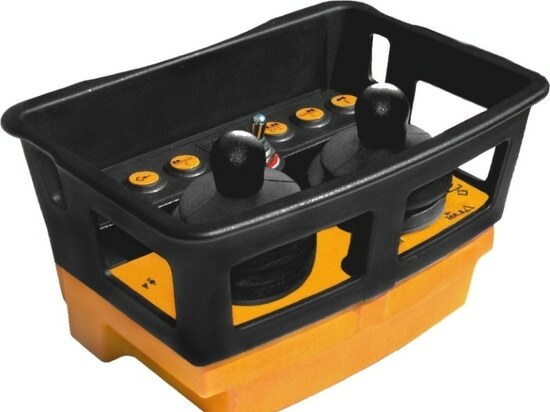 In order to move heavy loads safely or accurately position drilling systems, the plant operator must be able to safely and reliably operate the buttons of a radio remote control even with work gloves. We also have the right solution for you! Just contact us. 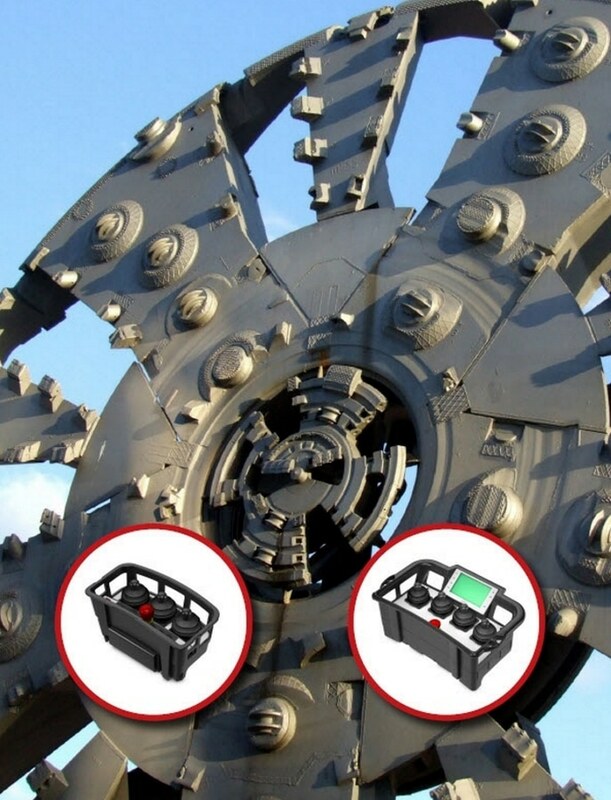 Handle your machine by radio remote controls! 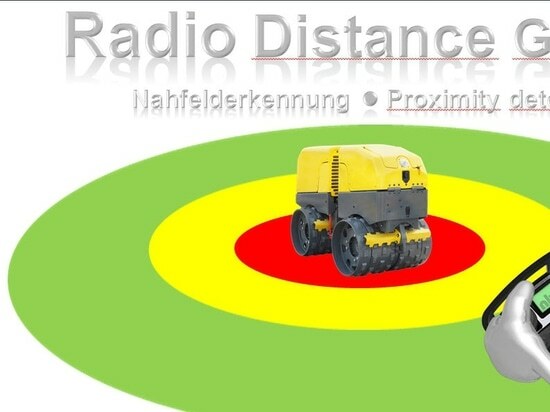 Off the Road - the possibilities of controlling machines by radio remote controlsare enormous.